What if I told you my job is to spend 60 days out of each year experientially teaching people how they can safely enjoy spending a few nights outside. What if I told you I frequently don’t shower for 10 days at a time because there’s no faucet in close proximity and the weather is just too cold to get wet sometimes. What if I told you I carry a backpack, which frequently weighs half my body weight, up steep slopes for many miles only to come down them again. What if I told you I still get bruises on my hips and blisters on my toes every time I lead a trip. What if I told you I like it! What if I told you those few nights hold some of my favorite moments! Would you join me in relishing the thought because you’ve been there too? Would a longing spring up in you to join me, perhaps for the first time, because the mystery of adventure draws you? Would you think I’m crazy?! 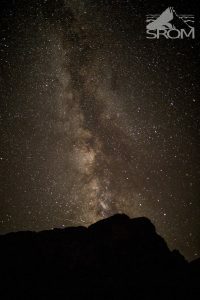 What if I told you I’ve seen stars too bright to look at for longer than a few seconds; so densely covering the sky they pierced the darkness putting it to flight. What if I told you I’ve been caught in a blizzard in the middle of July while crossing a 12,800’ mountain pass forcing us to hike late into the night. What if I said that was the coldest I’ve ever felt. 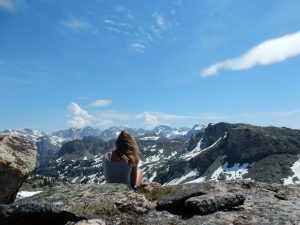 What if I told you I’ve stood on the highest point in Wyoming and watched a butterfly flutter overhead in the perfectly still air. 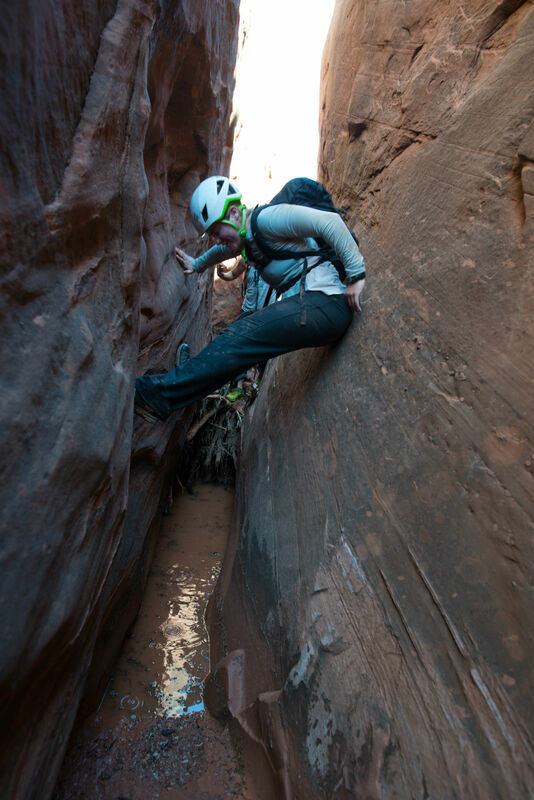 What if I told you I’ve half swam/ half squirmed my way through a muddy slot canyon in Utah so narrow in sections you have to turn your head just so in order to fit. What if I told you I’ve stood in awe watching God set the sky ablaze night after night from the depths of the Grand Canyon and smelled the honey and strawberry of Monkey Flowers. 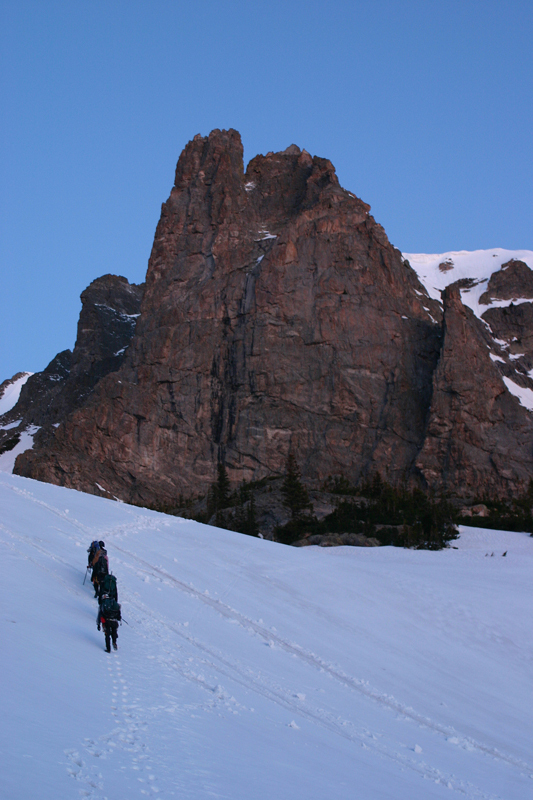 Or swam an alpine lake fortified by snow and ice, felt lightning so close my hair stood on end, watched a family of mountain sheep graze the hillside, rejoiced when the first rays of morning sun began to thaw my nose. What if I told you all these wonders are not why I go to the wilderness. 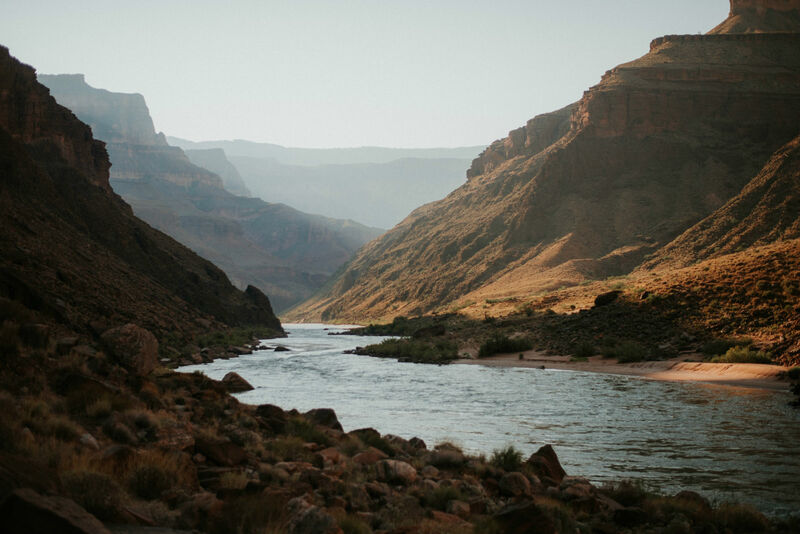 What if I told you the reason I spend time in the wilderness is to seek the Lord and be found by Him, to encounter Him in ever deeper ways. I sit in the silence at His feet… sometimes broken hearted, sometimes weeping over the greatness of His love for me, sometimes in joyful song! I need the silence, the pause, to reflect, dream, and just be. What if I told you every time I return from the wilderness I am never the same? What if I told you time in the wilderness could change your life? What if I asked you to join me? Would you?